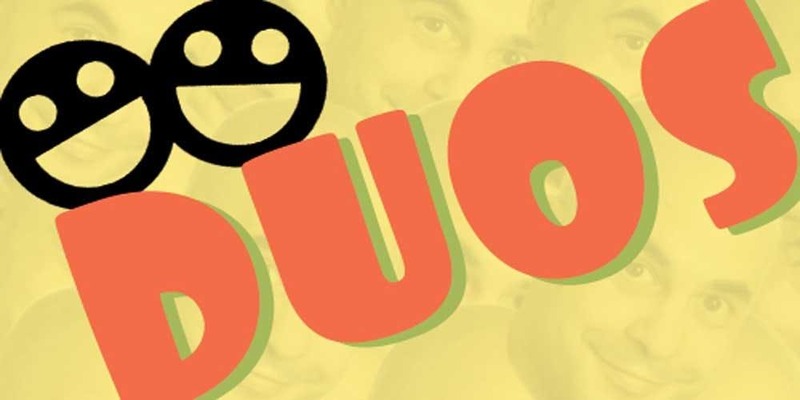 The Duo Comedy Improv Showcase is Seattle’s ONLY improv open mic featuring different improv Duos, students, UP Improv ensemble members, out of town guests and improvisers from across the sound. Each show features multiple two-person teams doing what they do best: creating spontaneous scenes on the fly that are so hilarious, quick-witted and perfectly constructed, it’s hard to believe they are made up on the spot. Using suggestions from the audience to fuel the funny fire, these death-defying acts of improvised hilarity will have you rolling in the aisle.